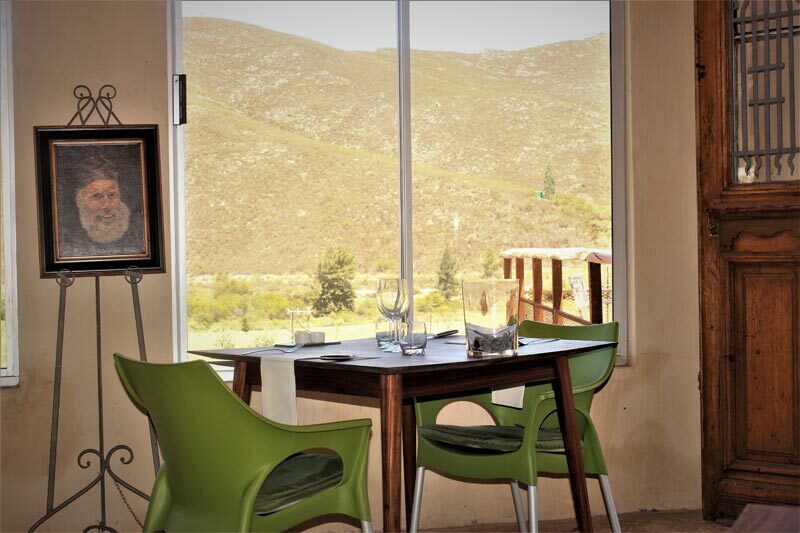 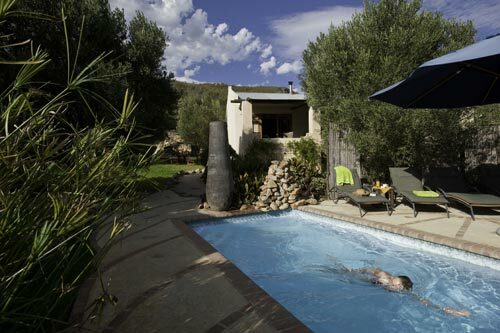 Nested at the foot of the Kranskop mountain, Olive garden country lodge is the perfect place to come and disconnect from your busy lifestyle and worldly worries. 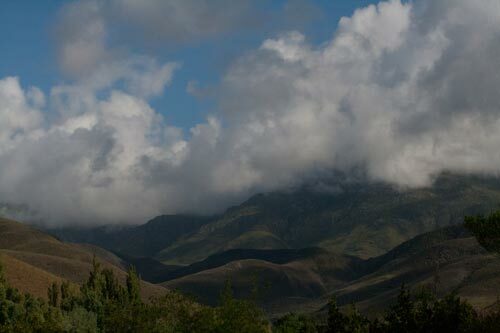 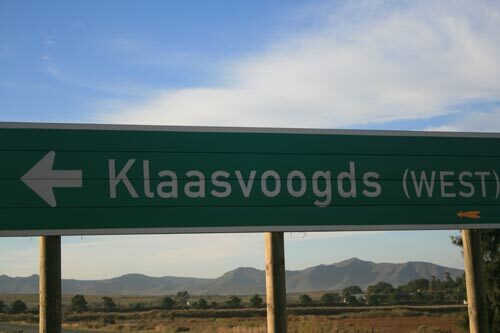 Situated 170Km away from cape town in a little hidden valley just outside of Robertson, Western Cape called Klaas Voogds West. 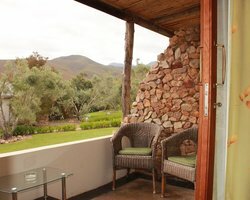 If you love nature but don’t want to compromise on luxury this is the place for you. 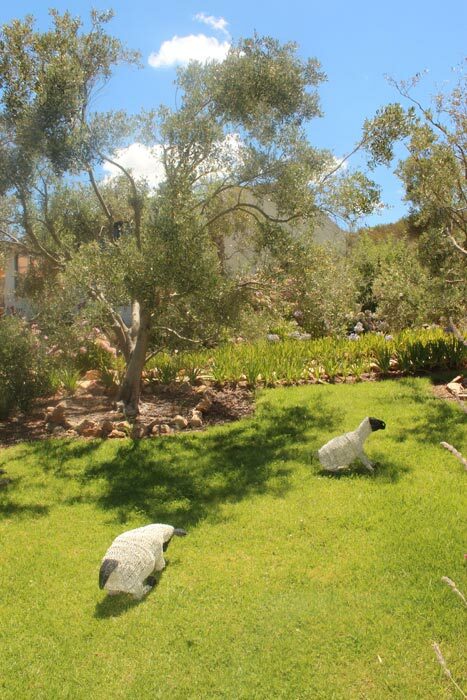 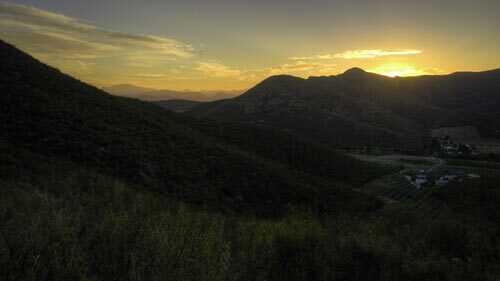 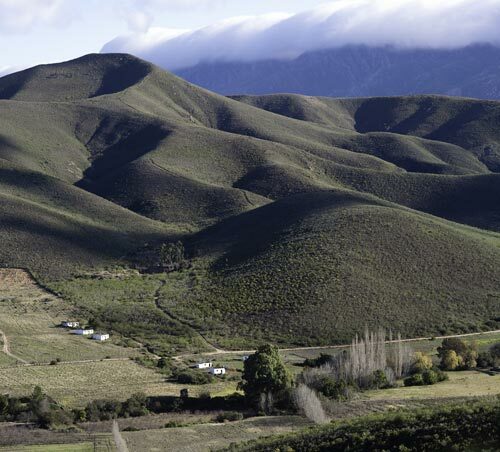 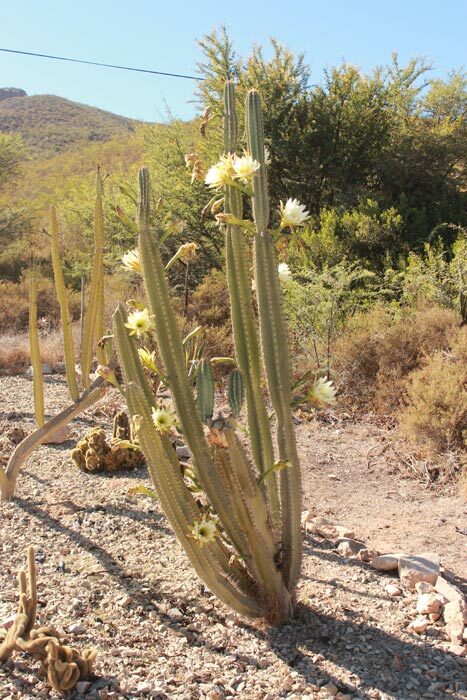 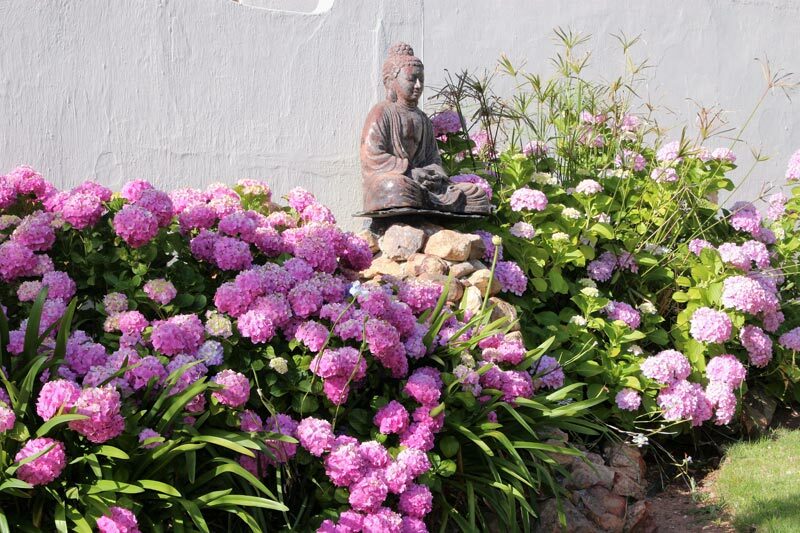 Surrounded by nature and the majestic langeberg we offer you a place to come and relax, to calm the mind and go away rejuvenated. 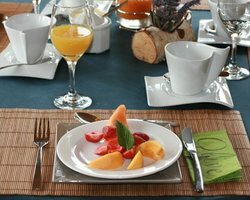 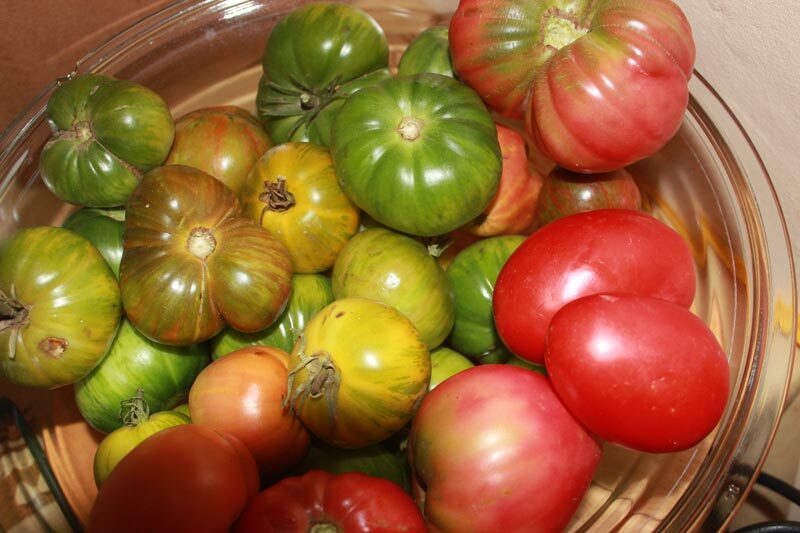 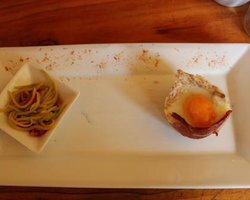 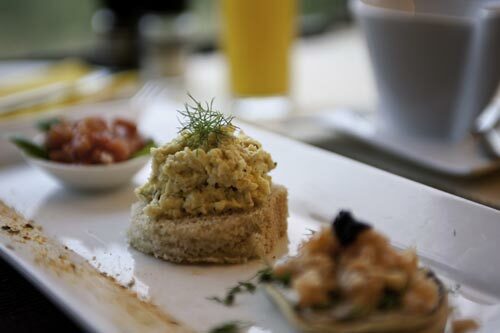 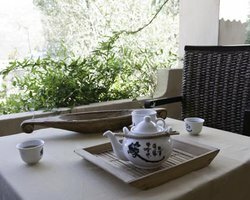 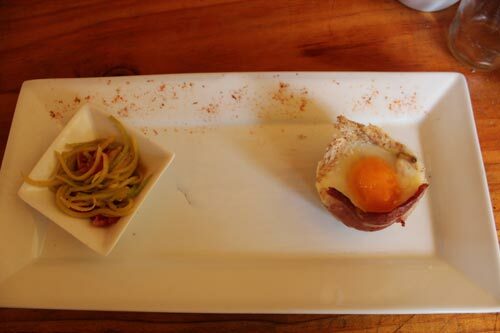 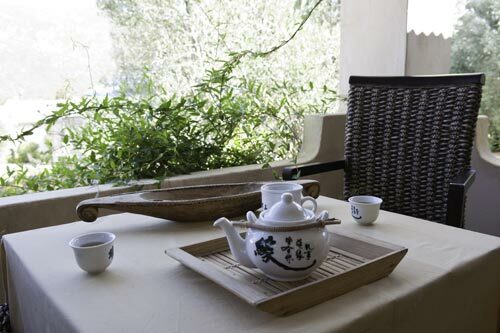 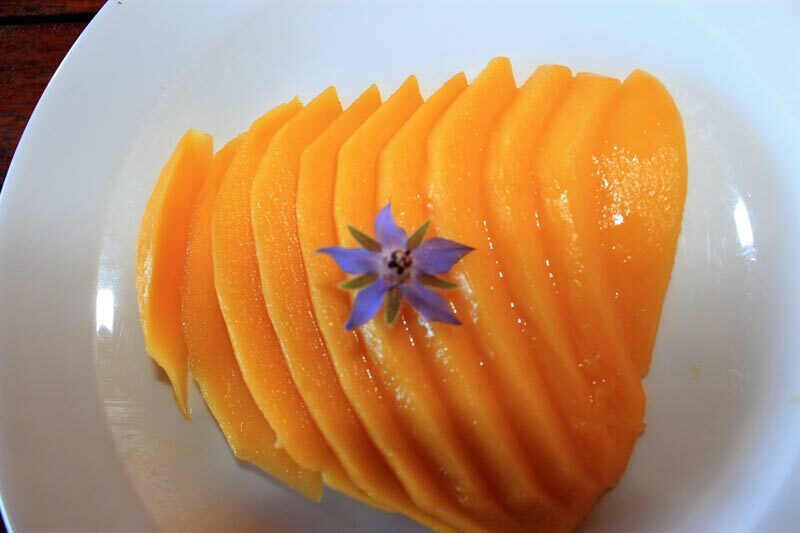 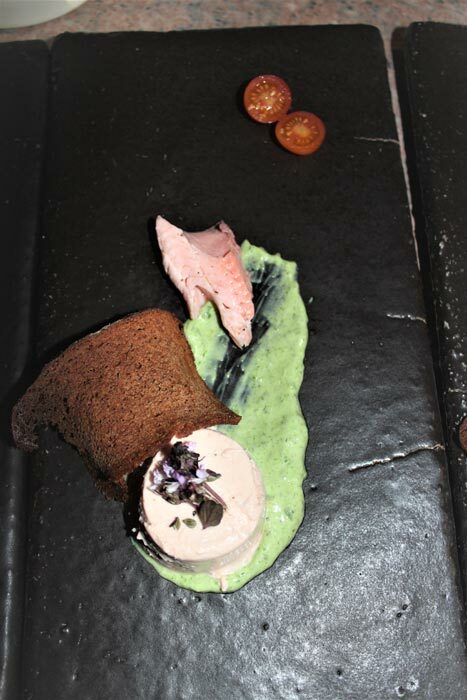 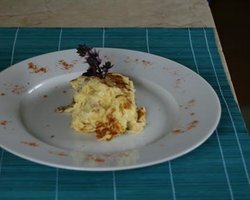 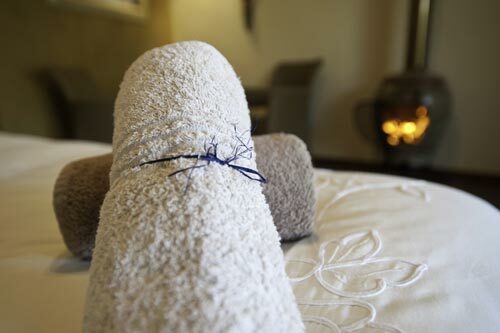 From the excellent cuisine by our host Fernand to the warm and loving care from our hostess, the Spa facilities with jacuzzi and infrared sauna and the rejuvenating eco pool. 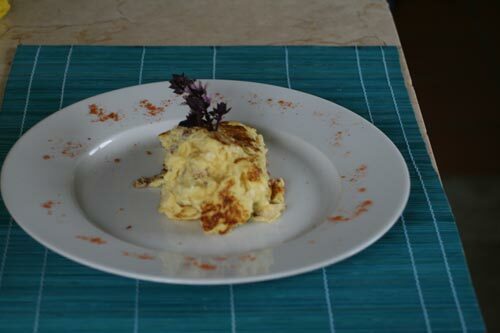 There will be something for you. 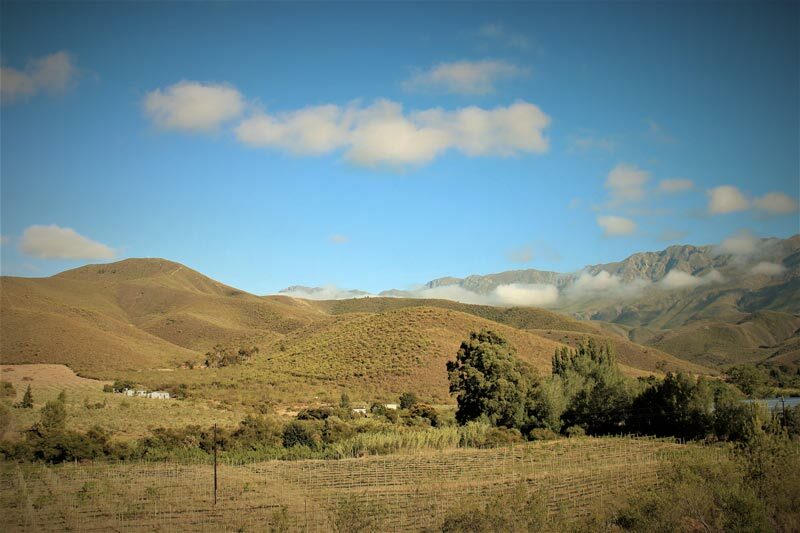 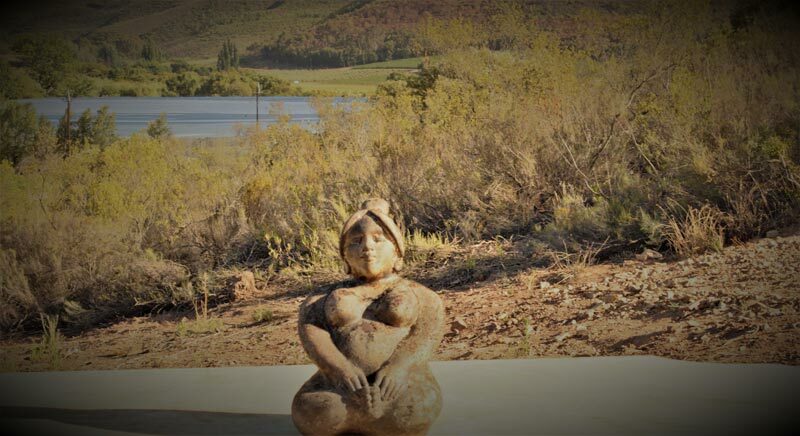 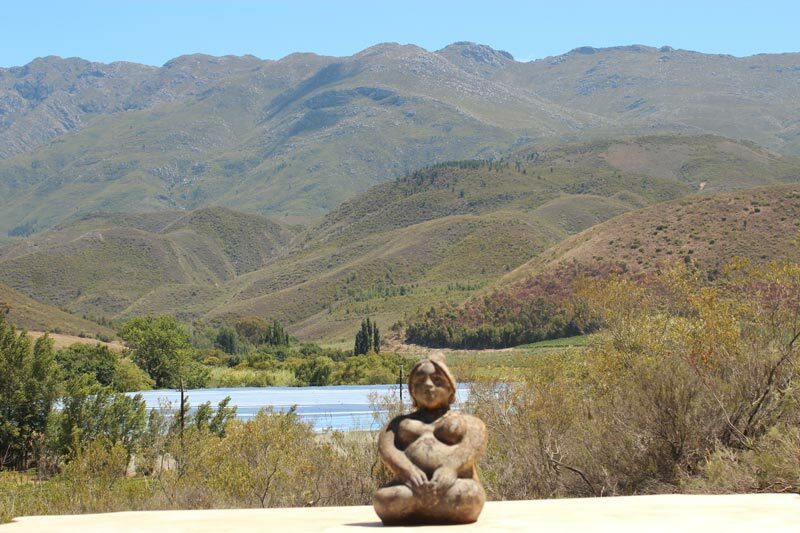 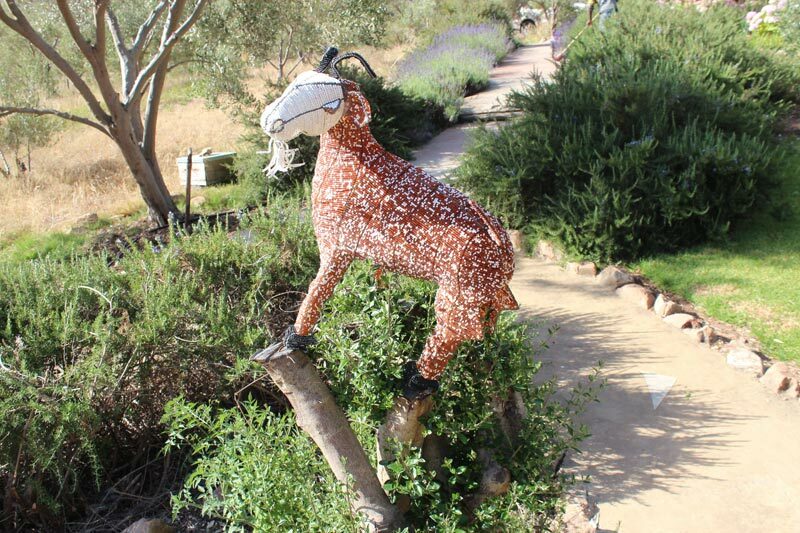 Outside of our little lodge there is plenty to experience in and around of Robertson, The wine farms, boat trips and hiking trails all form part of our wine valley. 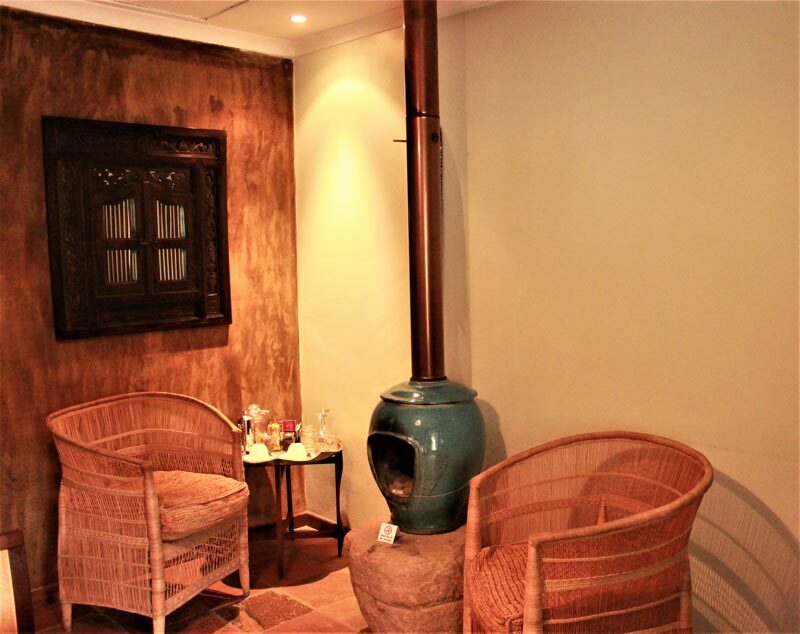 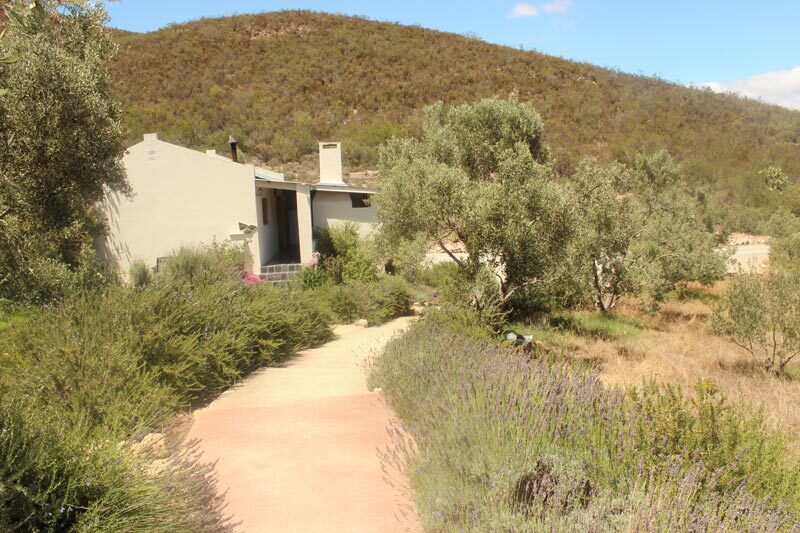 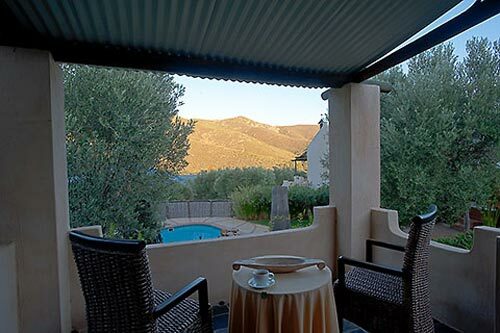 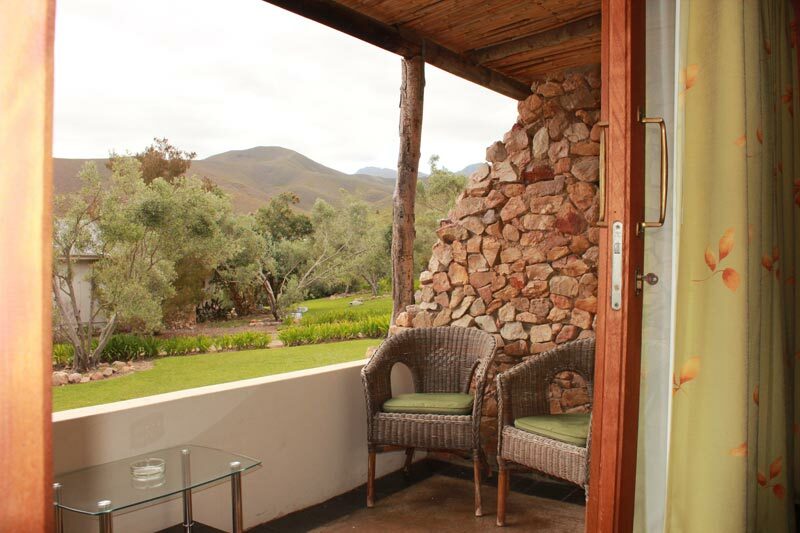 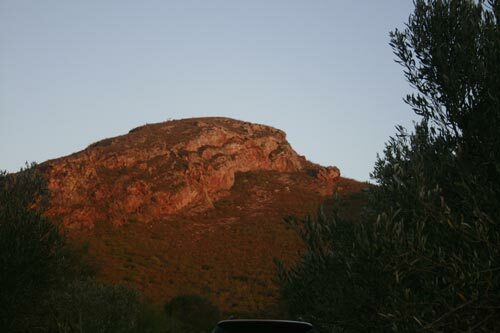 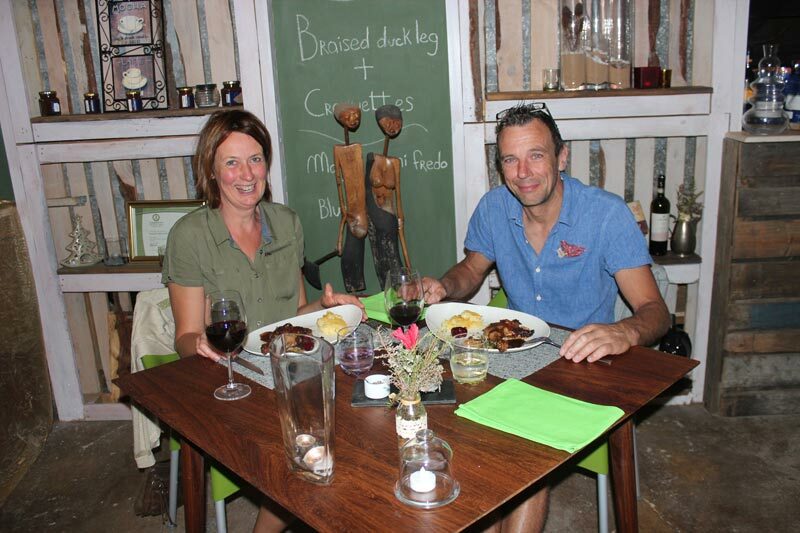 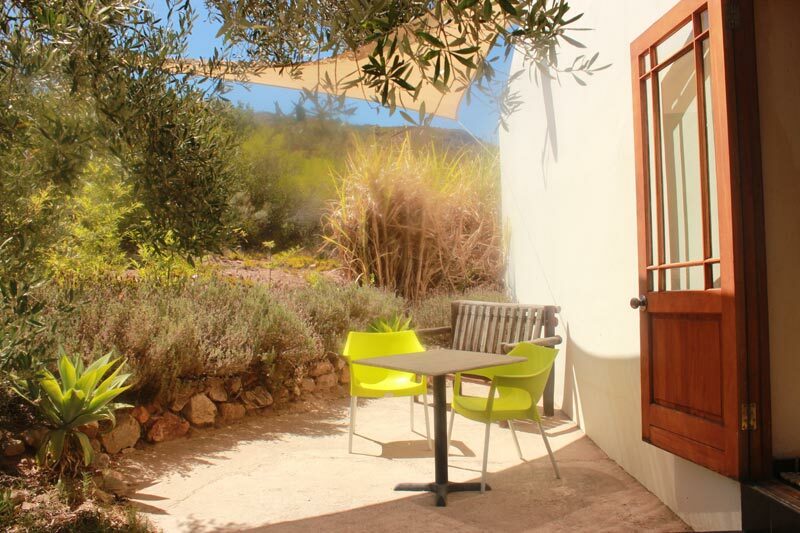 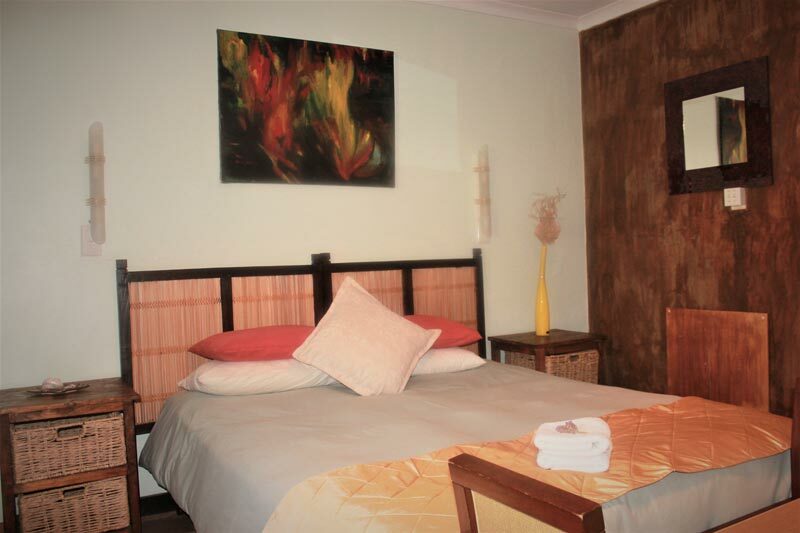 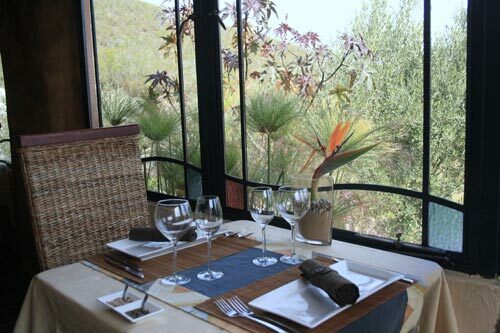 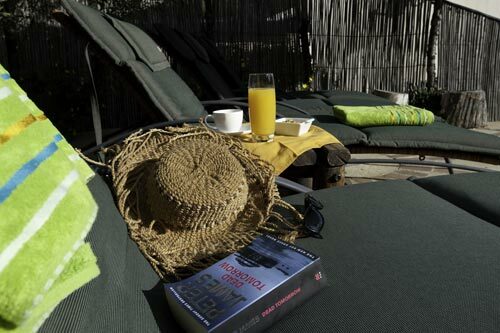 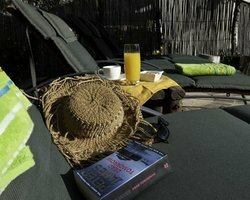 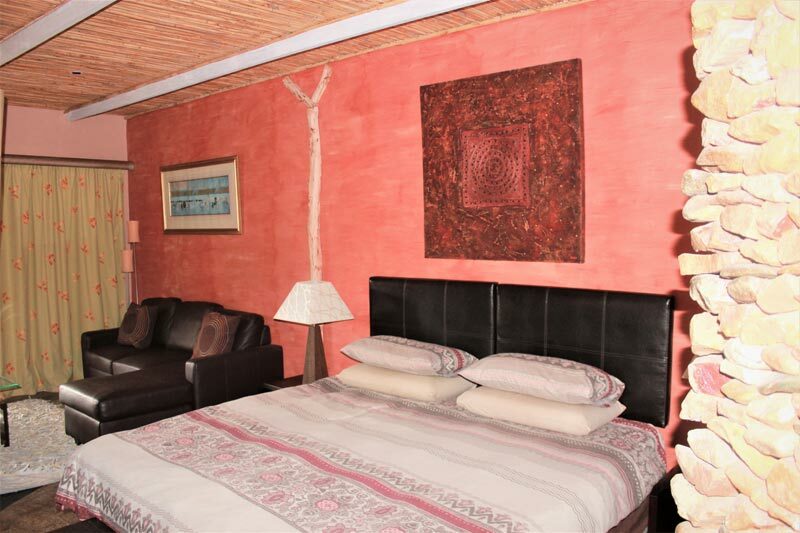 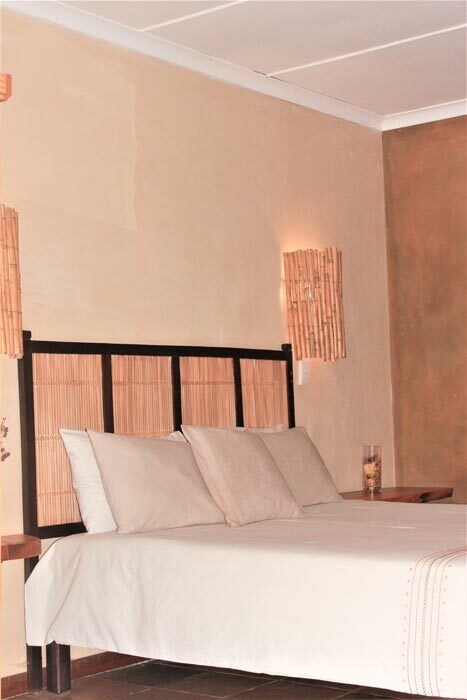 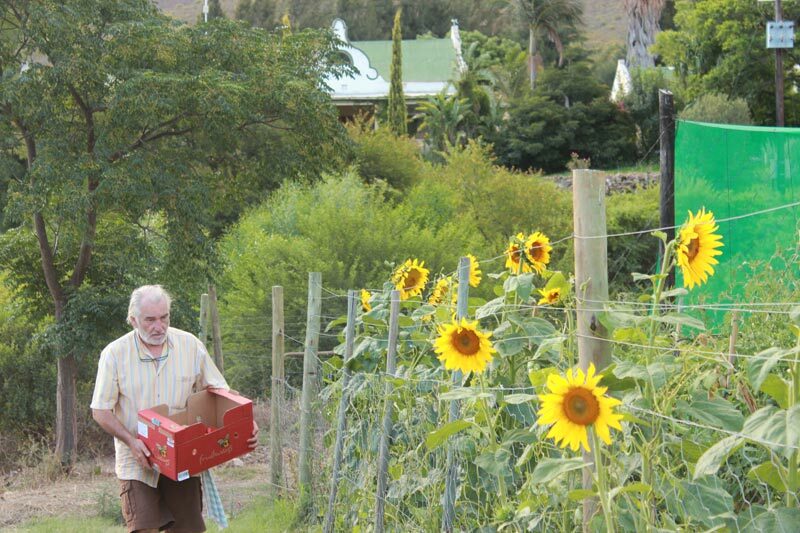 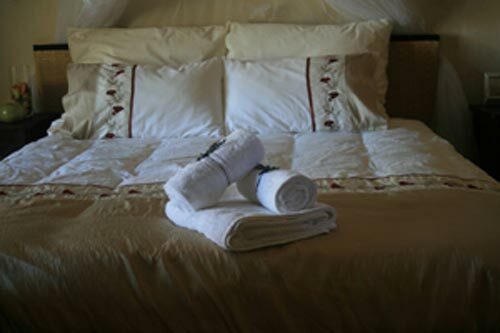 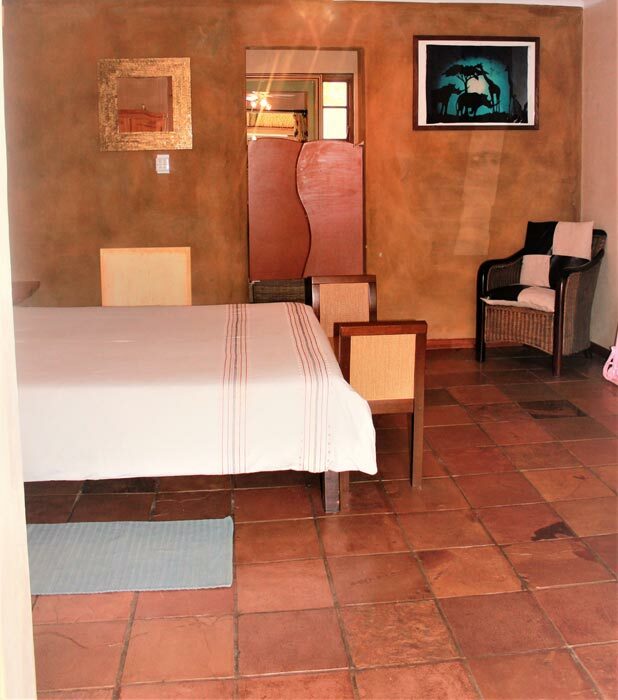 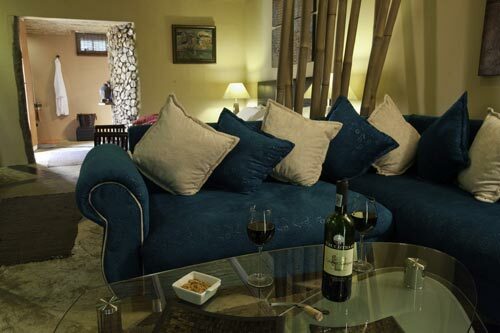 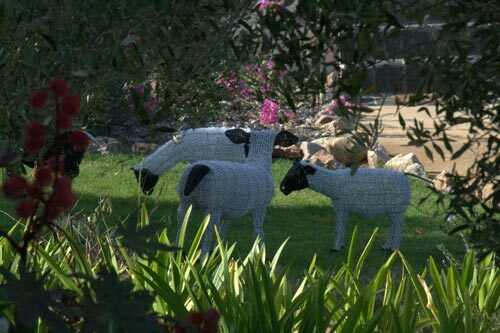 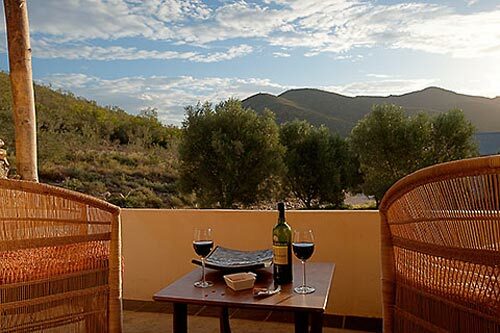 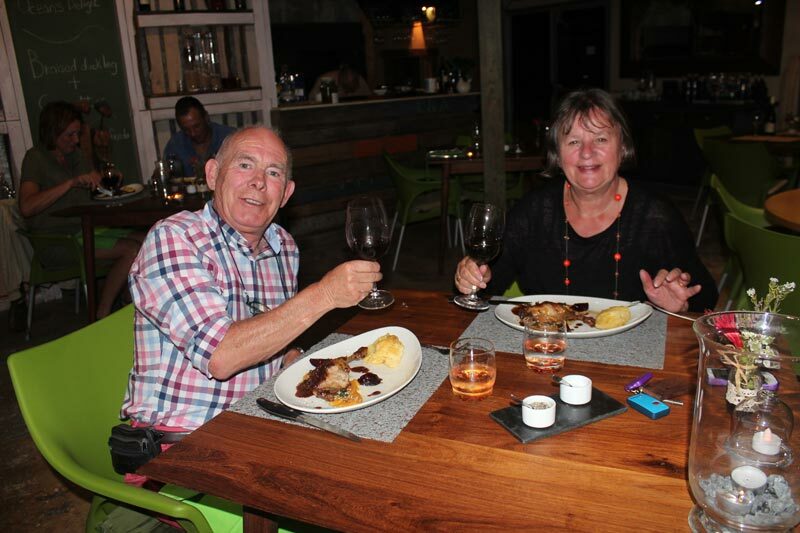 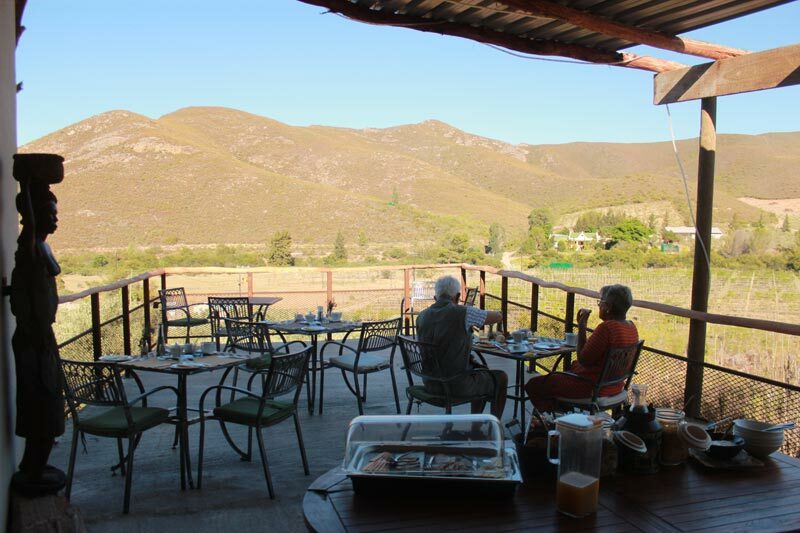 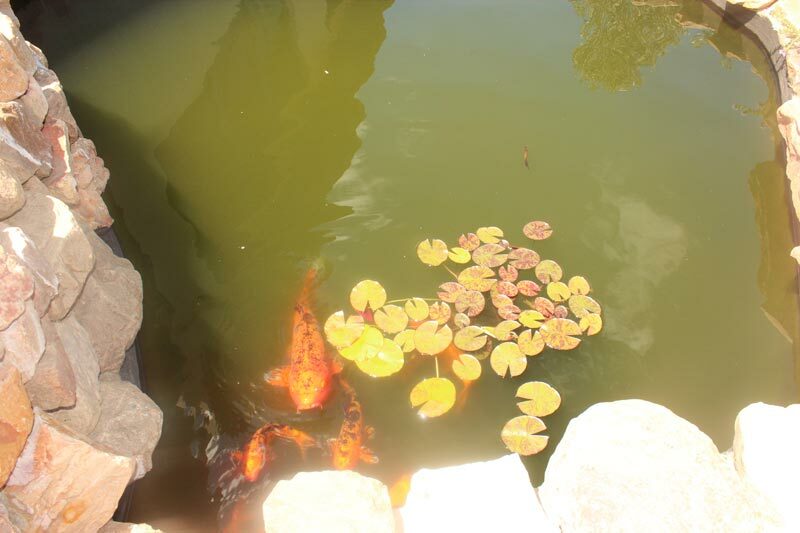 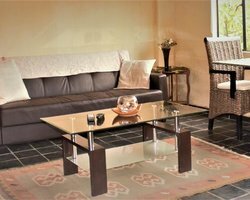 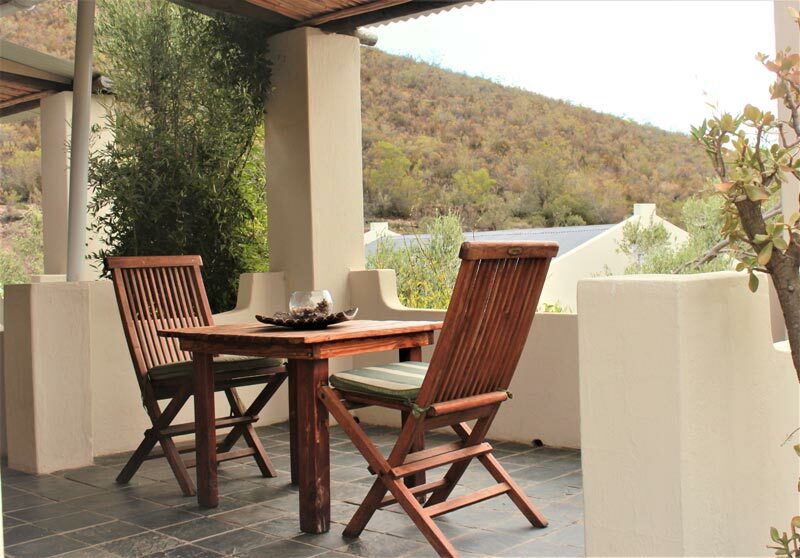 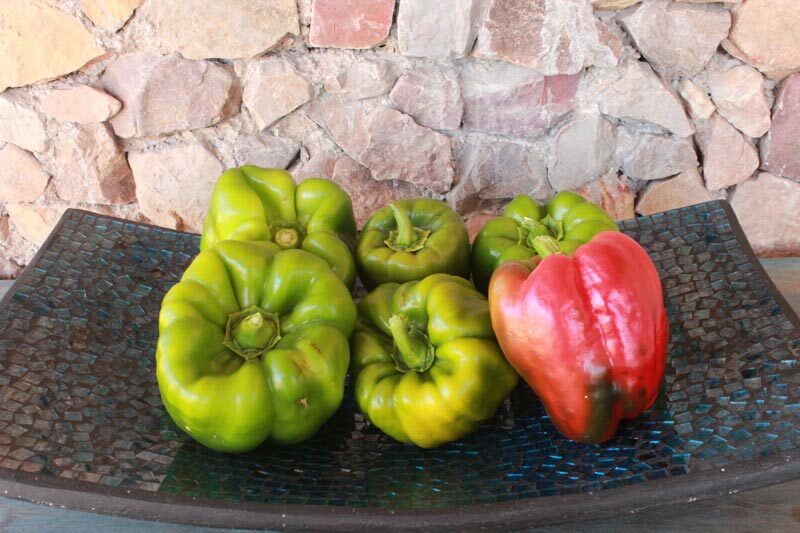 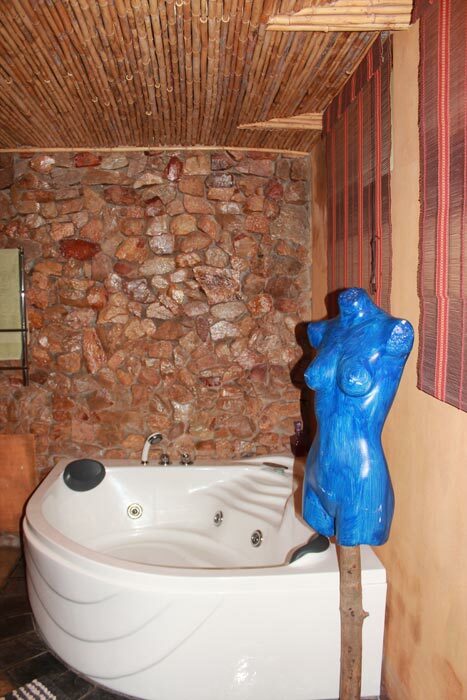 The Olive Garden Country Lodge was founded by Fernand and Gina who ventured from Belgium with their 3 children. 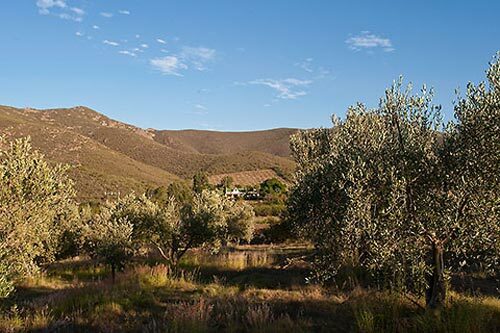 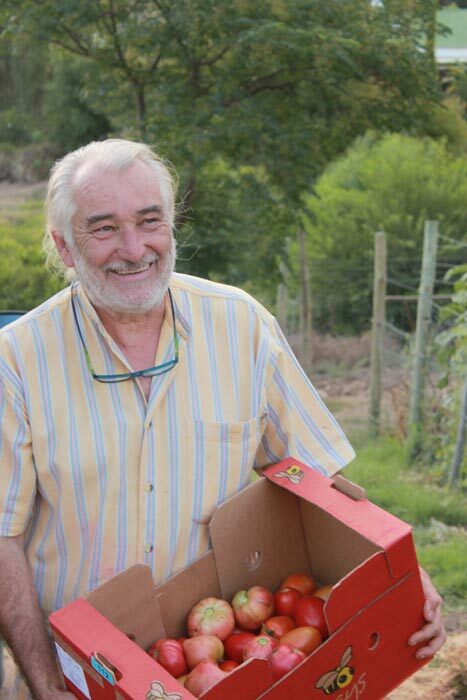 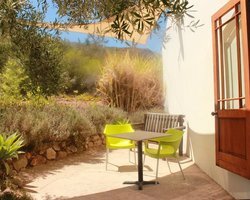 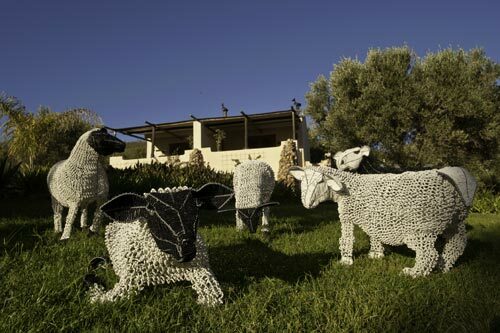 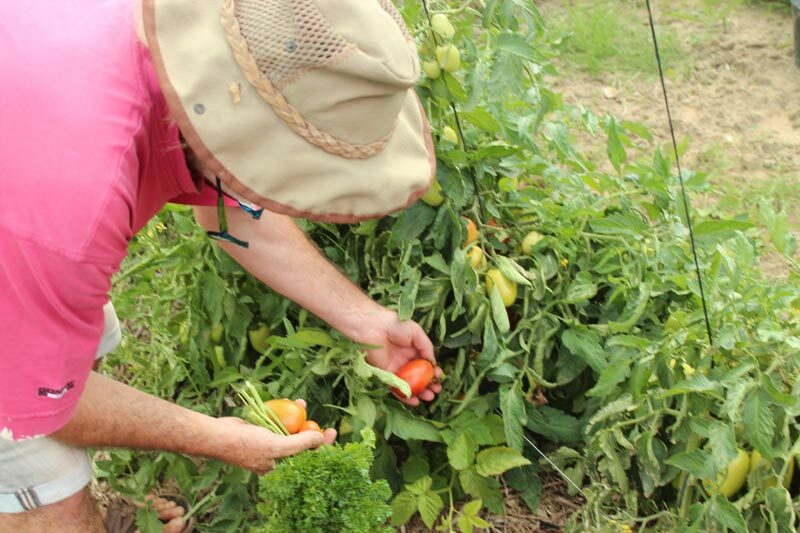 Committed to ecologically friendly practices and philosophy they built out their small little paradise here at the Olive Garden and have produced award winning and internationally recognized olive oil. 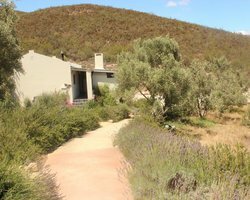 This commitment to their green philosophy has fostered a great ecosystem of natural wildlife and bird species who thrive and love these conditions. 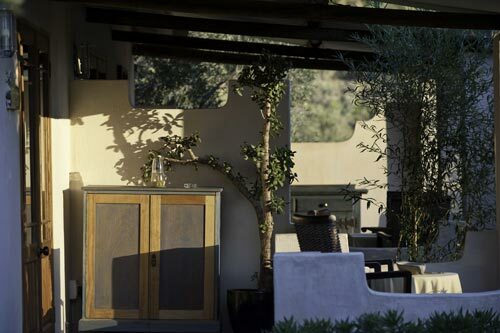 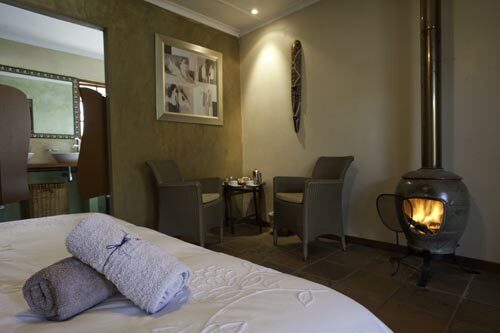 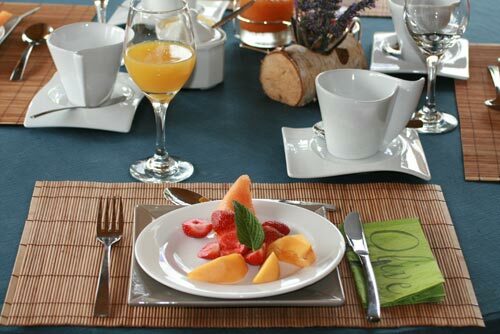 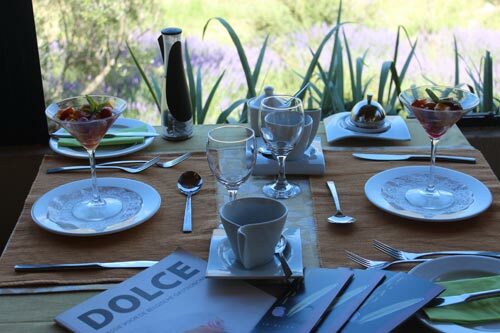 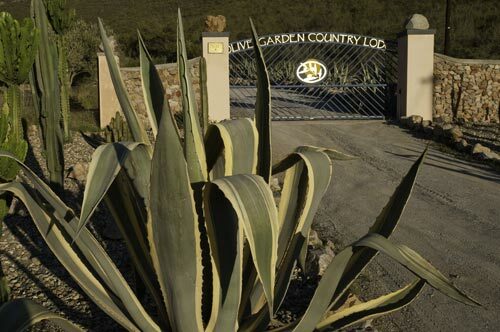 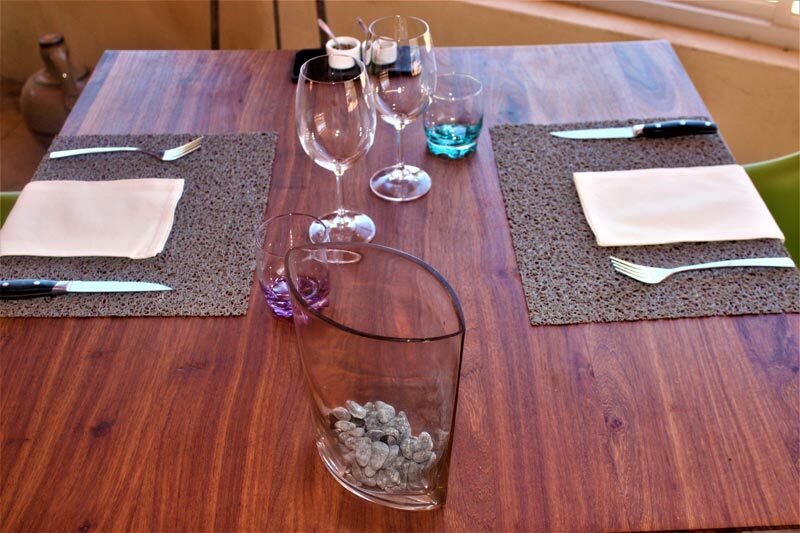 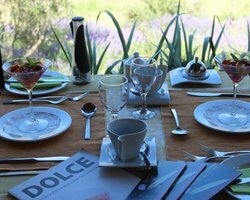 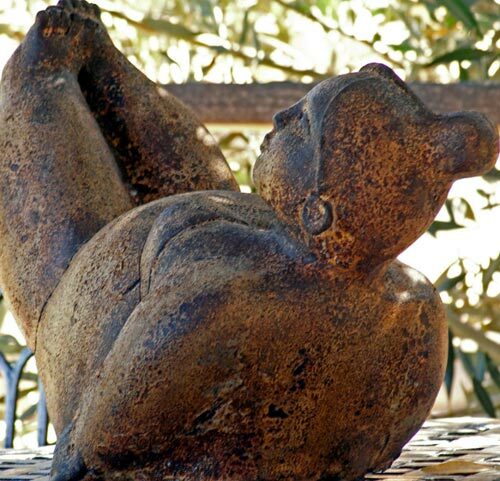 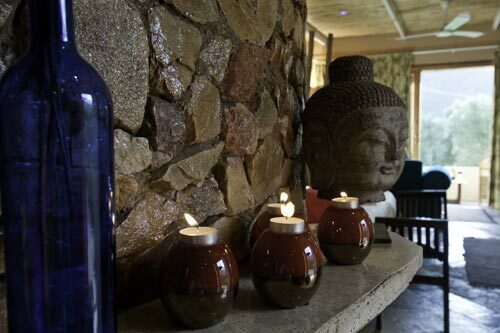 We look forward to welcoming you to Olive Garden Country Lodge, a treat for the soul.